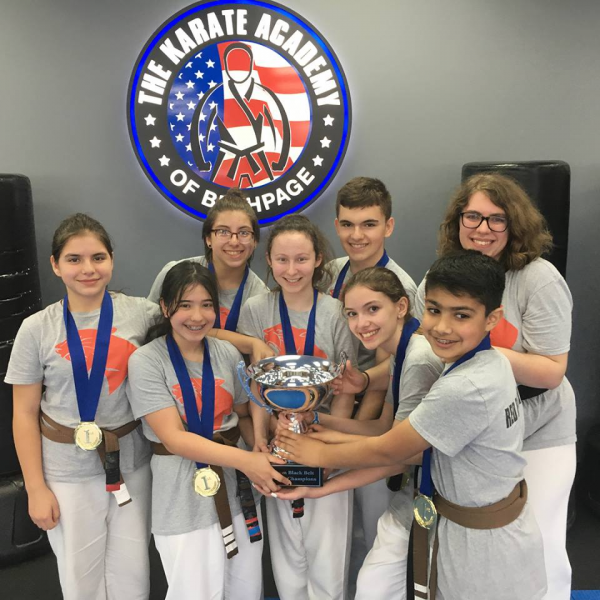 At The Karate Academy of Bethpage our goal is to provide the most dynamic, age-specific Martial Arts training available. TKA opened Sept 2004 and since then has help over 3000 kids develop their confidence, focus and self defense skills through our classes. Our goal is to help your child become the best version of themselves. This class develops your child's hand eye coordination and following direction skills. 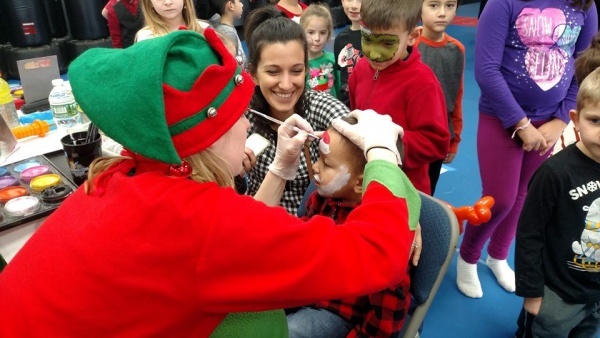 Our Dragon program does this through organized classes that incorporate martial arts training with games and other cool activity's kids enjoy. 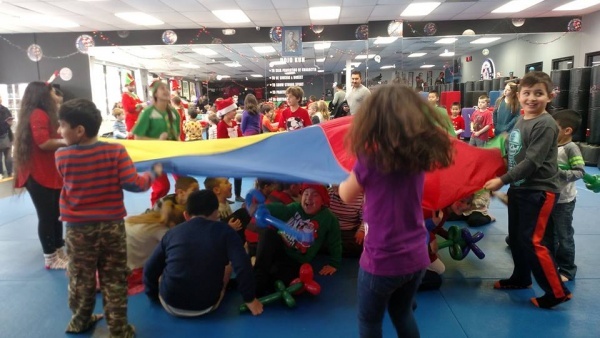 This class will improve your child's listening, focus and confidence in a safe fun environment. These skills will help them pay better attention in school and listen more at home. 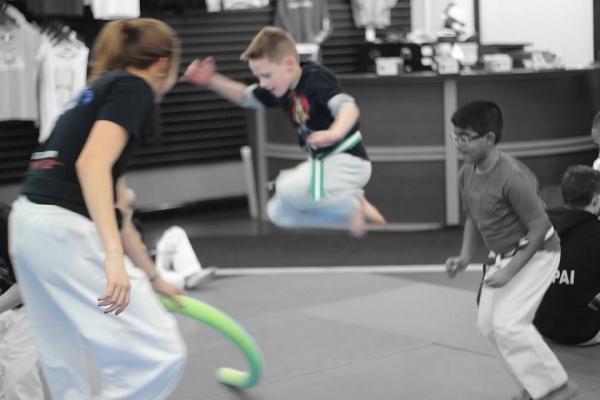 Our Jr program is focused on traditional martial arts with a modern twist. 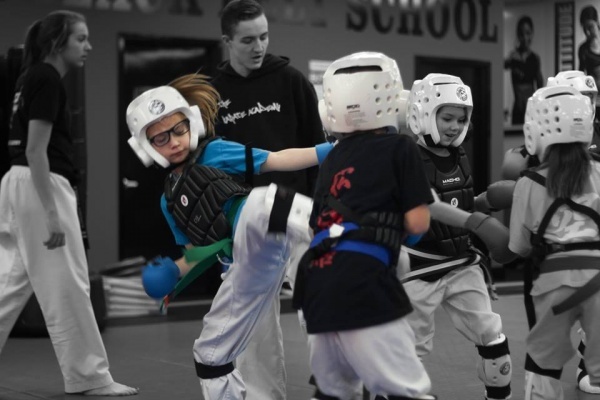 Whether it's helping your child become stronger, more focused or improve their physical skills our mix of fitness and martial arts will help them excel and become their best self. In just a short time you'll see your child stand taller, have better eye contact and learn skills (not just martial arts ) like how to stand up to bullies or stay strong in the face of negative peer pressure. Things that will stay with them for life. All of the instructors at TKA are life long martial artist they are consistently training and bettering themselves to be great examples for our students. Interested in classes with us? Register your child for our 6 week program! 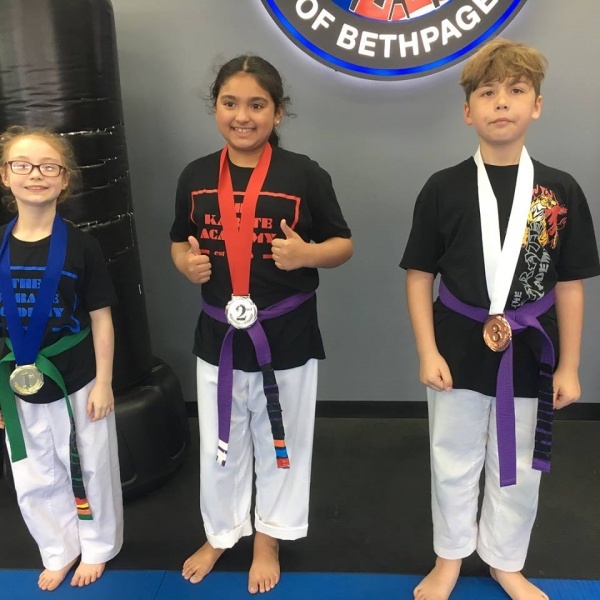 At The Karate Academy of Bethpage our goal is to provide the most dynamic, age-specific Martial Arts training available. TKA opened in September 2004 and since then has helped more than 3000 kids develop their confidence, focus, and self-defense skills through our classes. Our goal is to help your child become the best version of themselves. Interested in classes with us? Register your child for our six-week program! Six weeks of classes plus a free official uniform for only $69. Learn more at kidskarateclassesbethpage.com/welcome.